The powerful graphics card boasts a maximum Boost Clock speed of 1,797MHz, Base Clock of 1,607MHz, and Memory Clock of 8,108MHz. 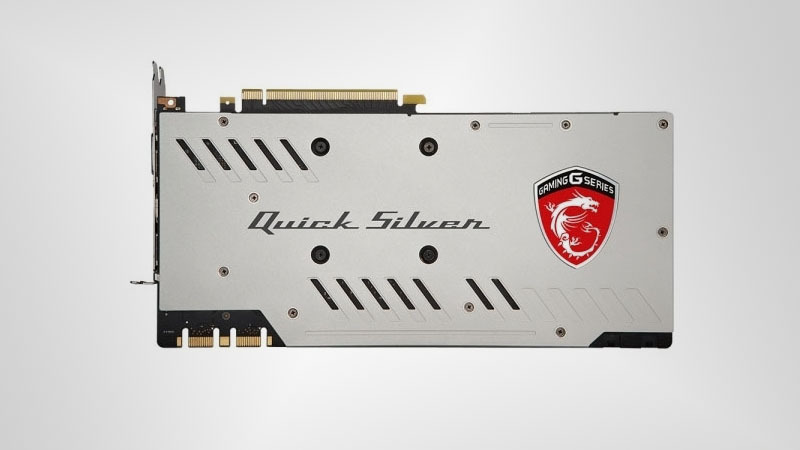 The Quick Silver uses the fan-favourite Twin Frozr VI cooler featured on the MSI Gaming X cards, with a metallic silver color scheme instead of the traditional red and black. The GeForce GTX 1070 Quick Silver’s cooler features both dynamic silver lighting on the cooler front plate and RGB lighting on the side logo and silver back plate. 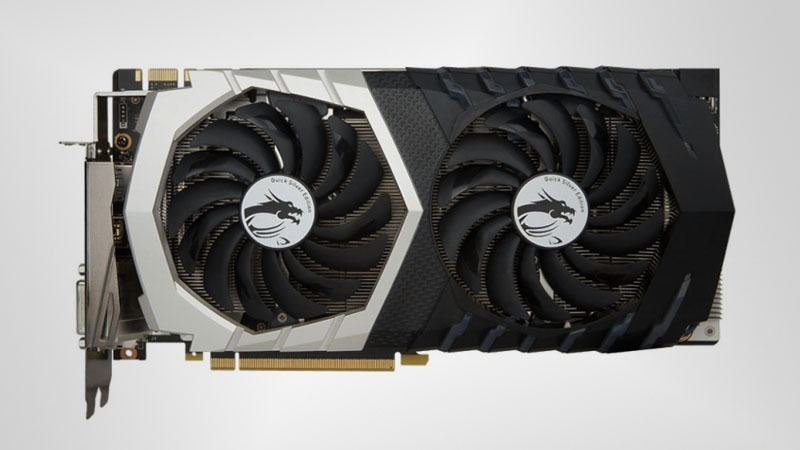 The Nvidia GeForce GTX 1070 is currently the only graphics card available in the new Quick Silver design. 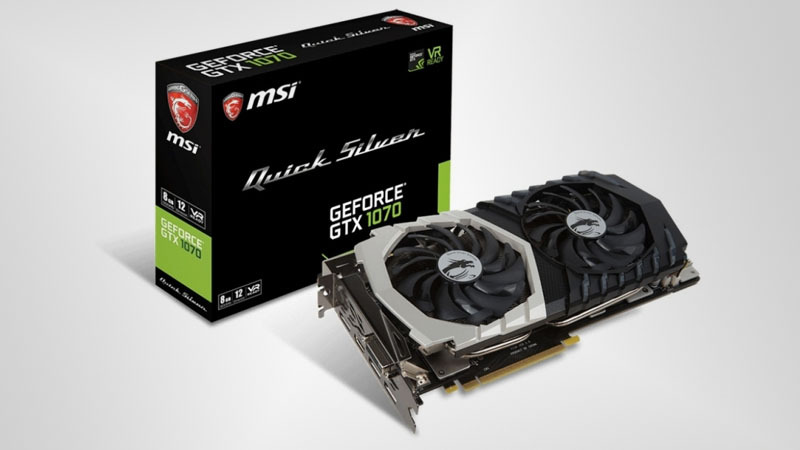 Rebeltech is currently the only online retailer with stock of the GTX 1070 Quick Silver, and it is priced at R9,408.